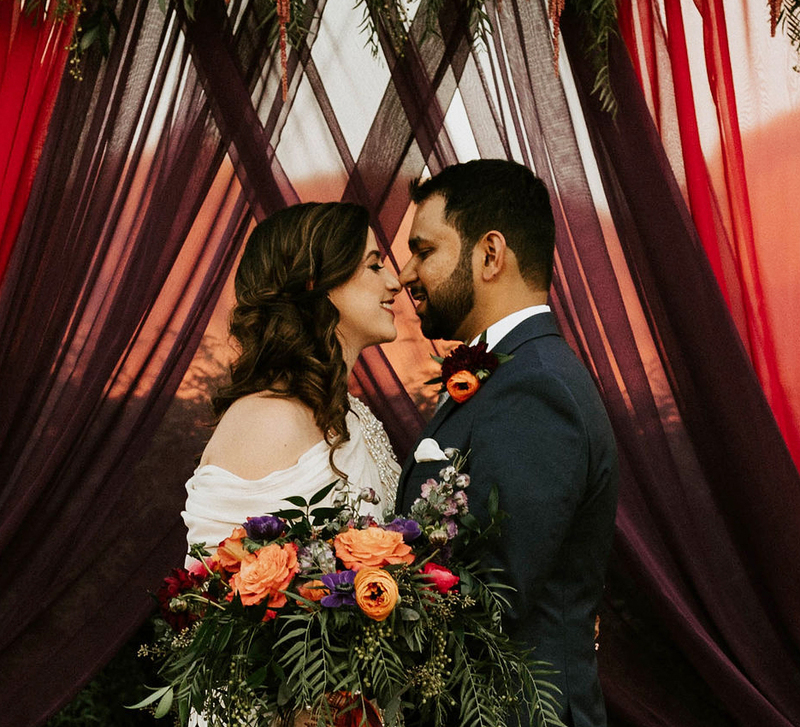 Couples across the Americas share their wedding day ideas. 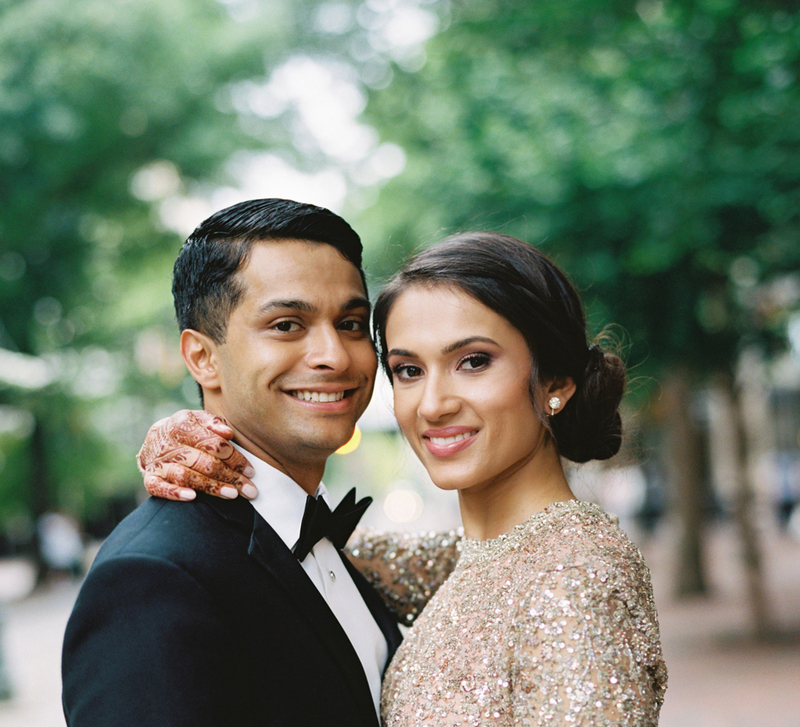 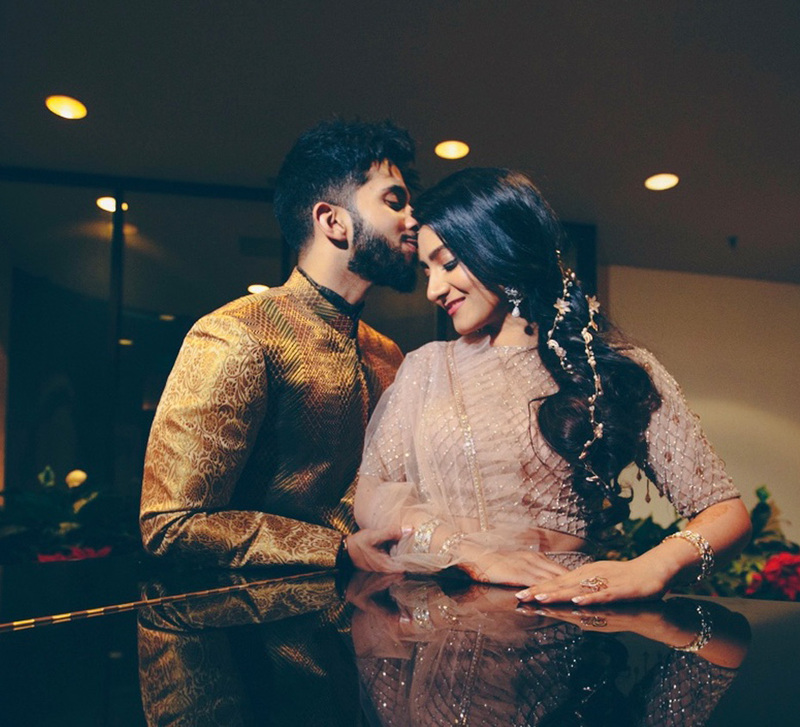 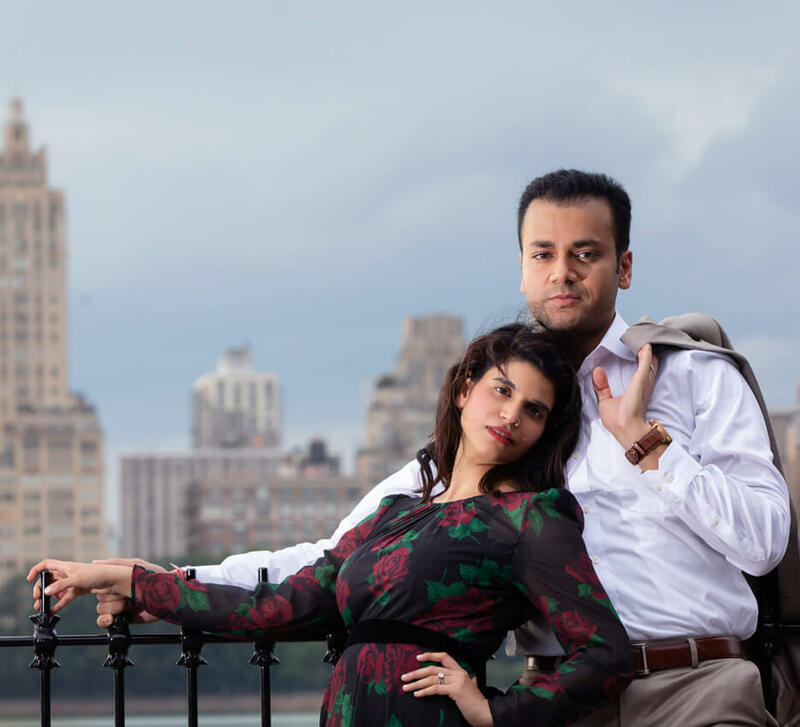 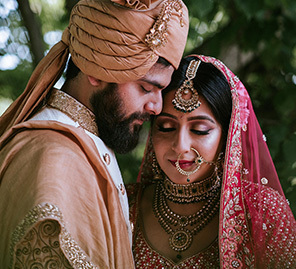 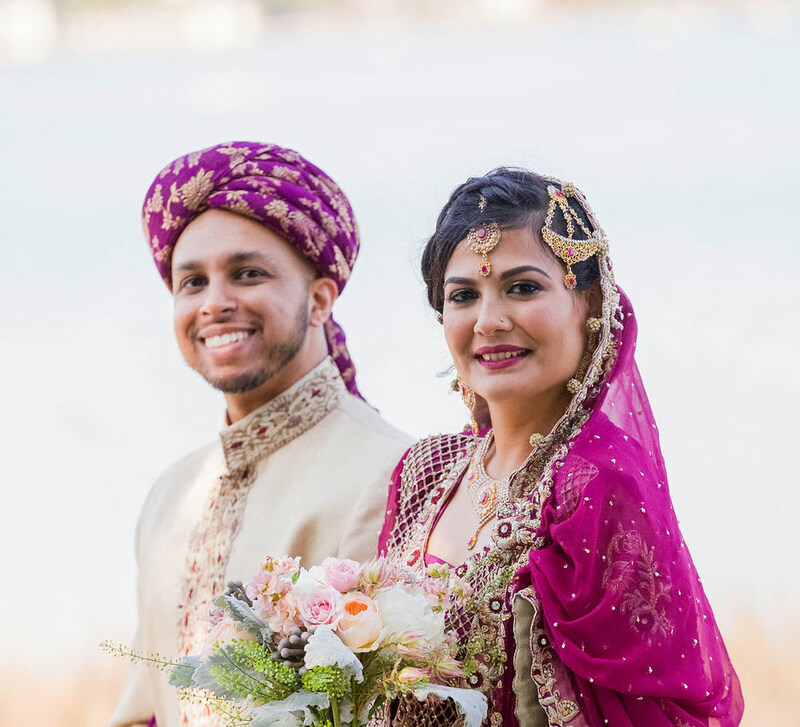 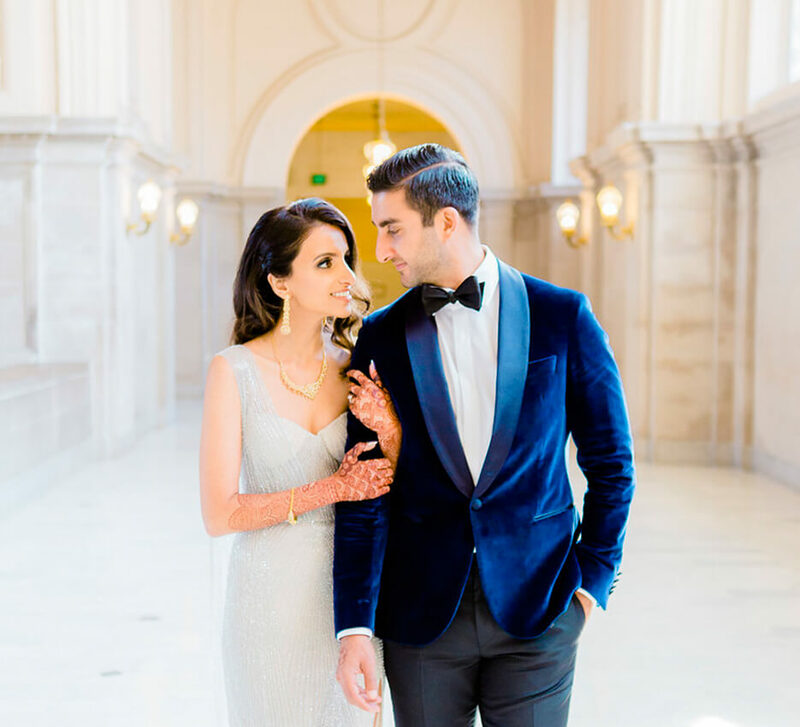 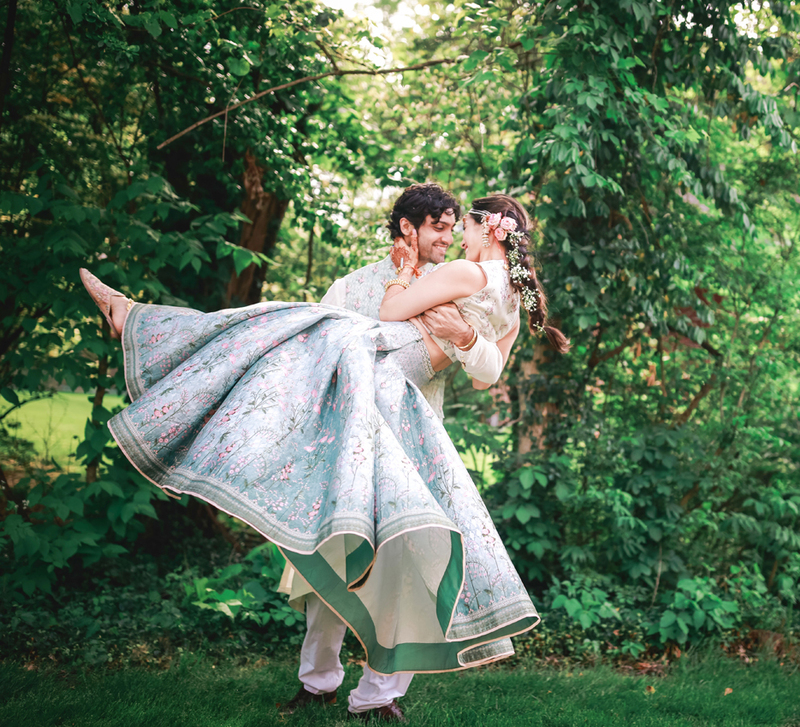 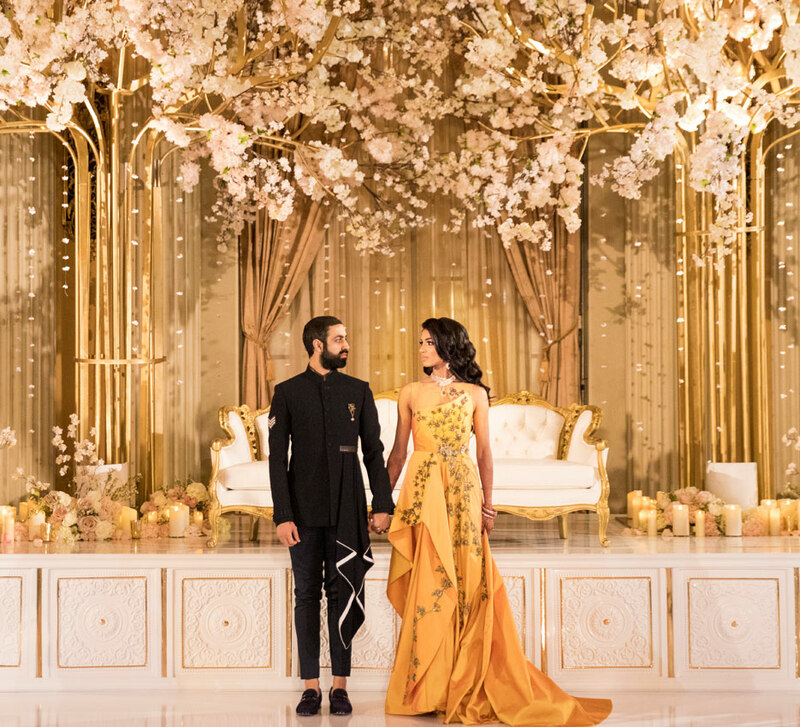 Nayha and Zubin hosted their wedding in Memphis and almost every detail symbolized their deep cultural beliefs. 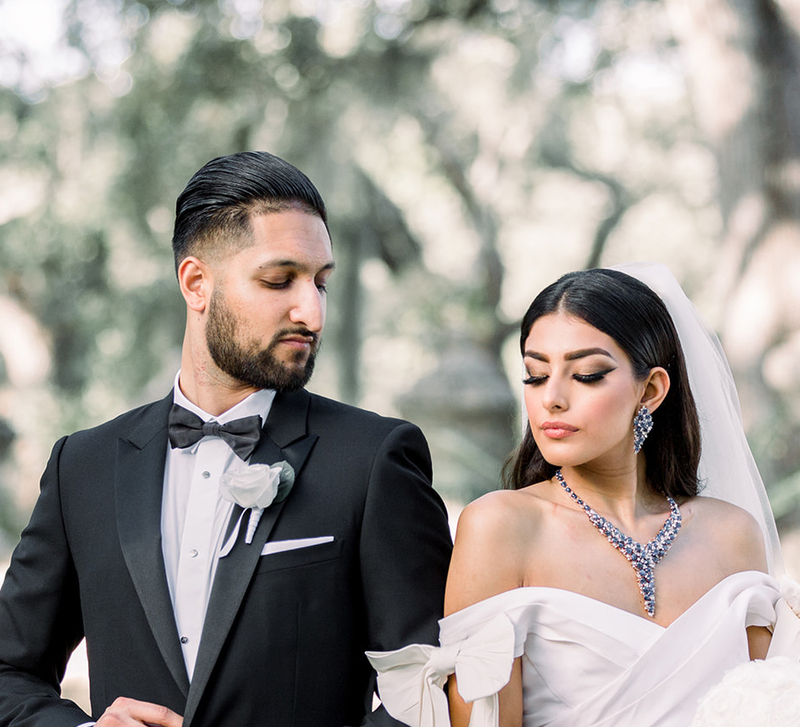 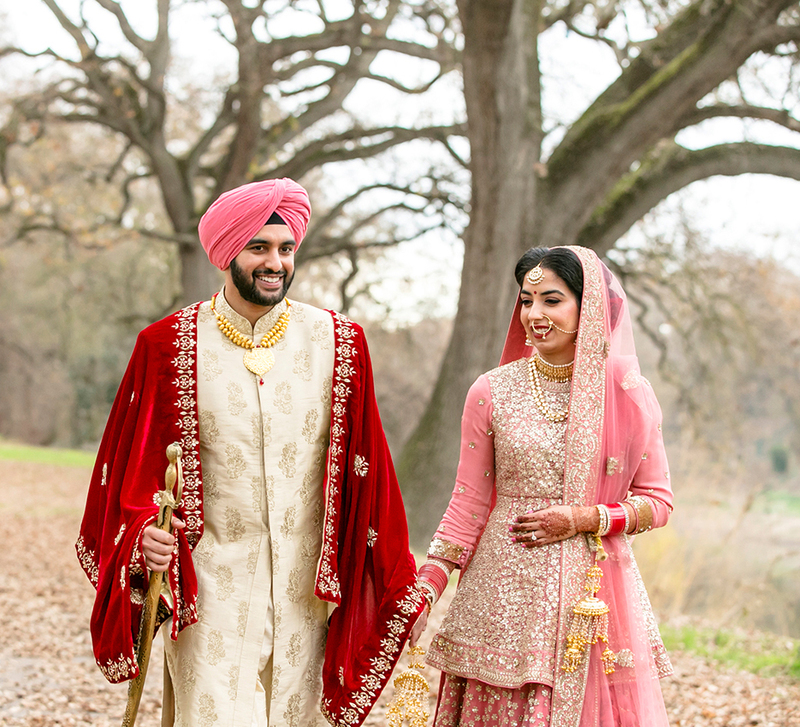 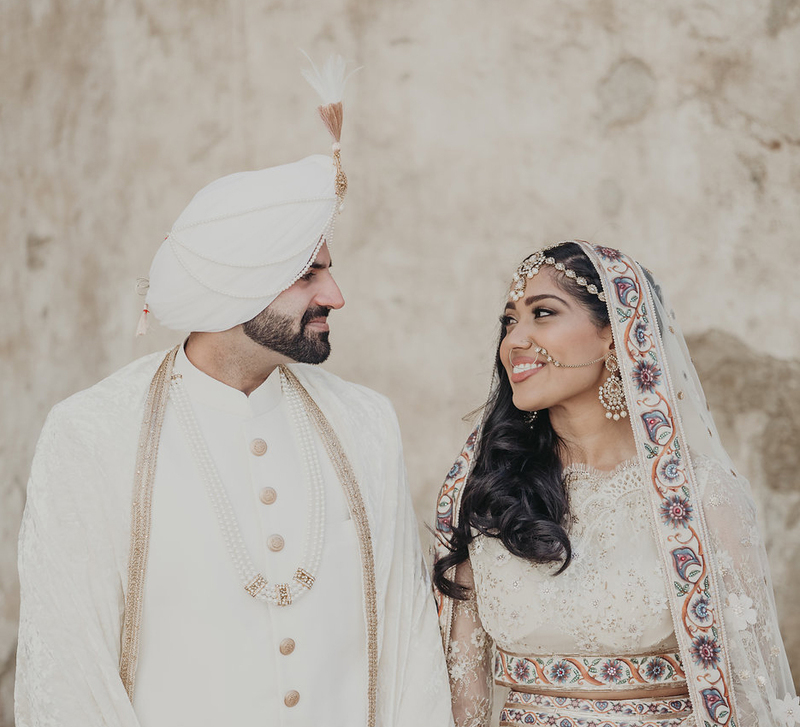 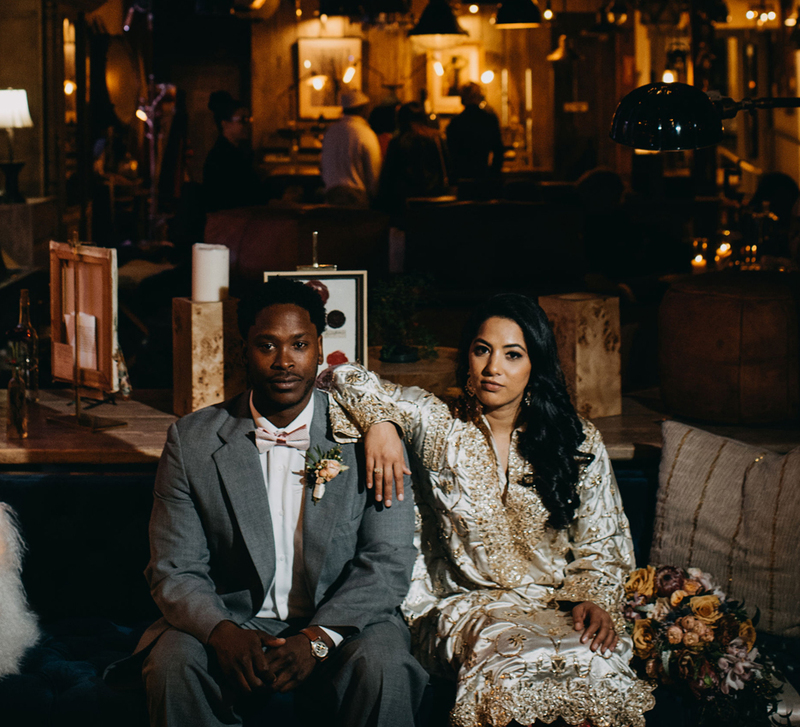 Khadija and Rondell wed in an antiques warehouse in California and honoured their ancestors with their vintage wedding outfits that belonged to their great grandparents. 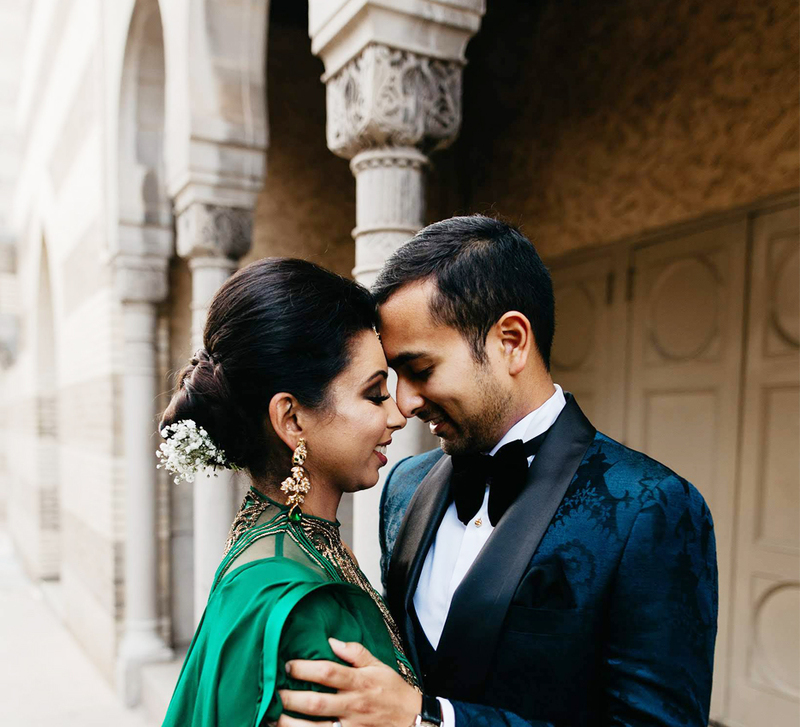 This bride's mehndi design at her Arizona wedding included a coffee cup as a remembrance of the couples first date. 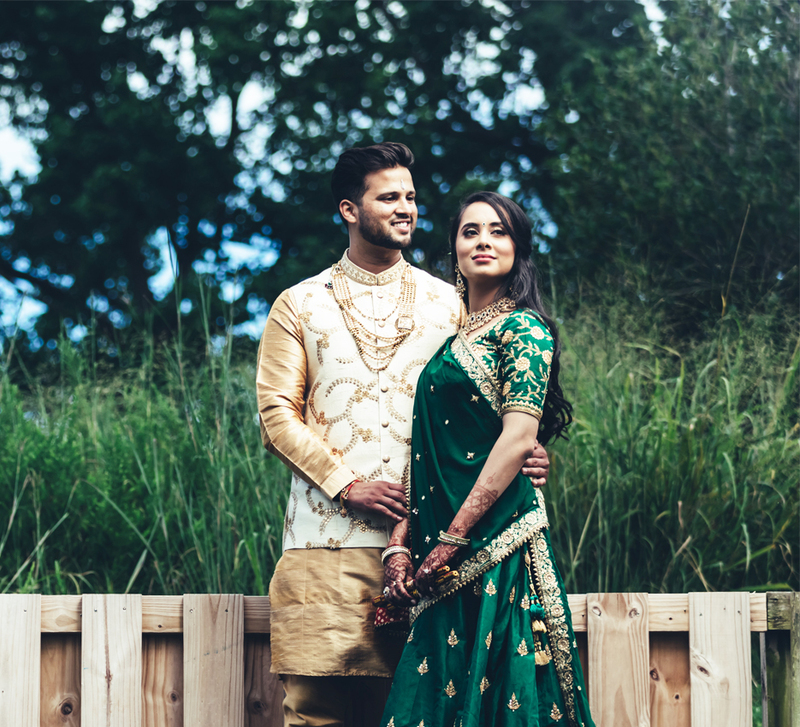 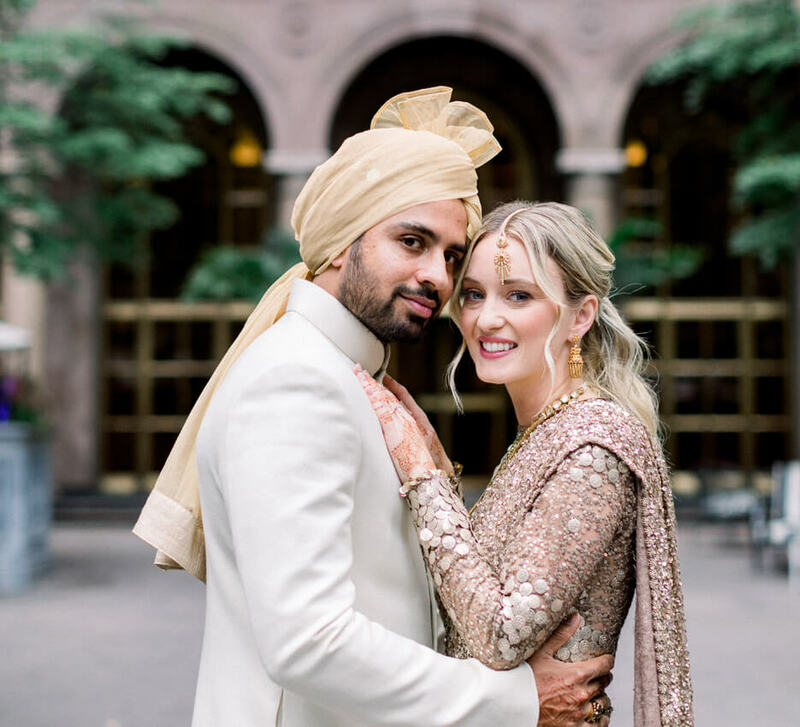 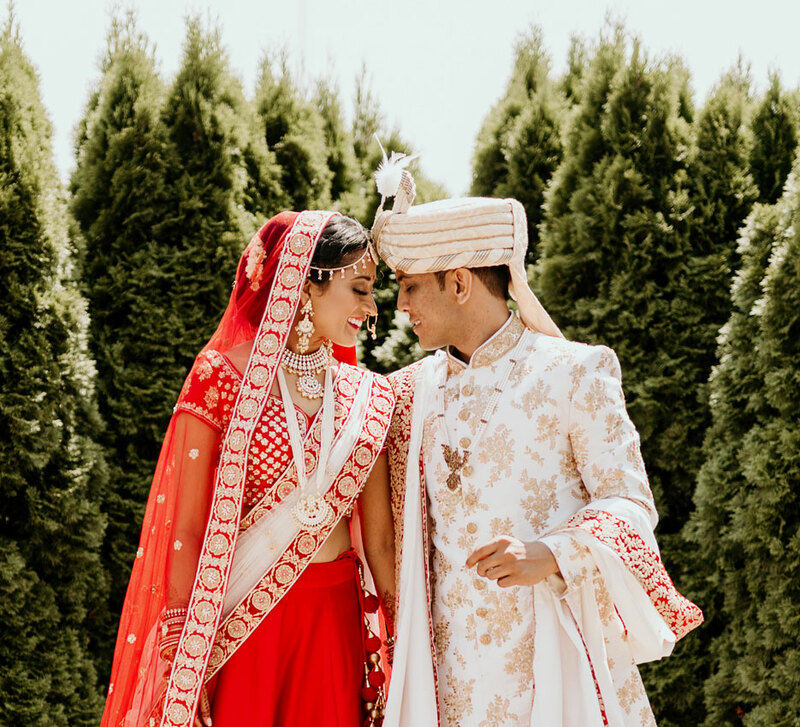 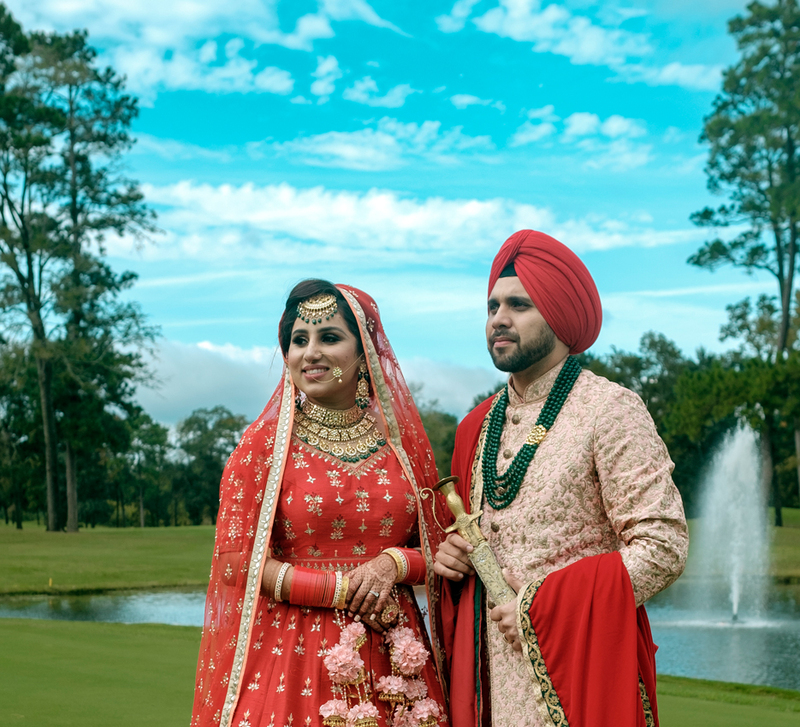 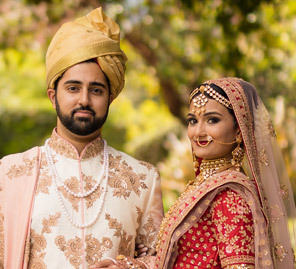 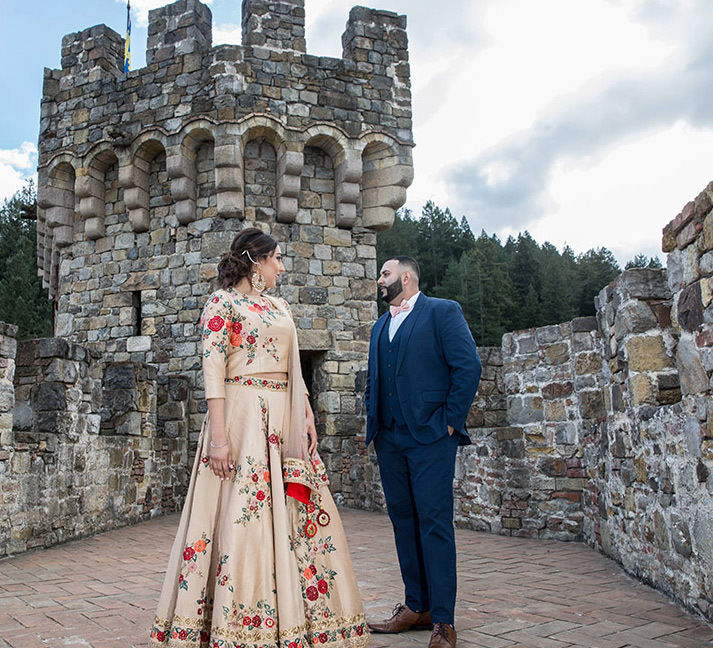 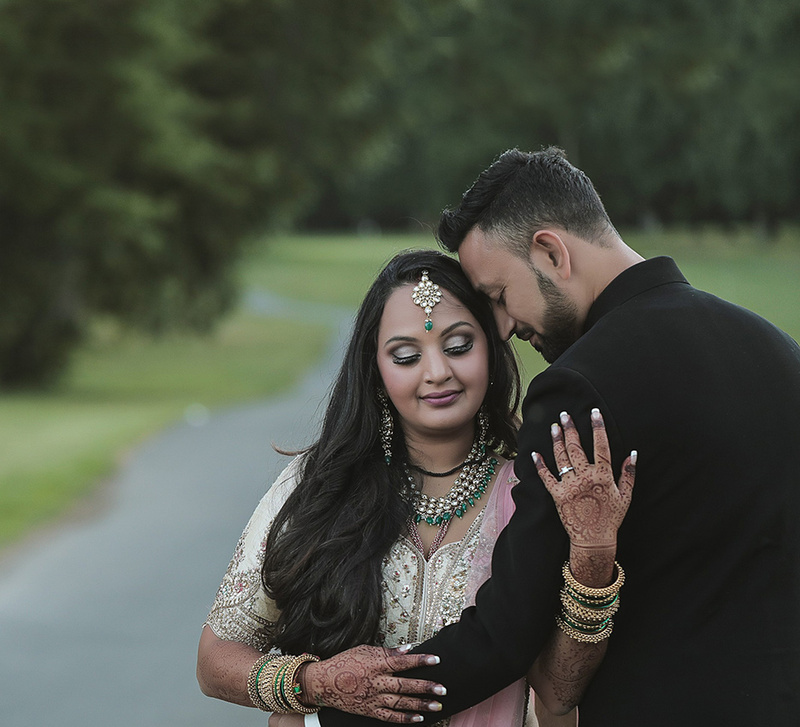 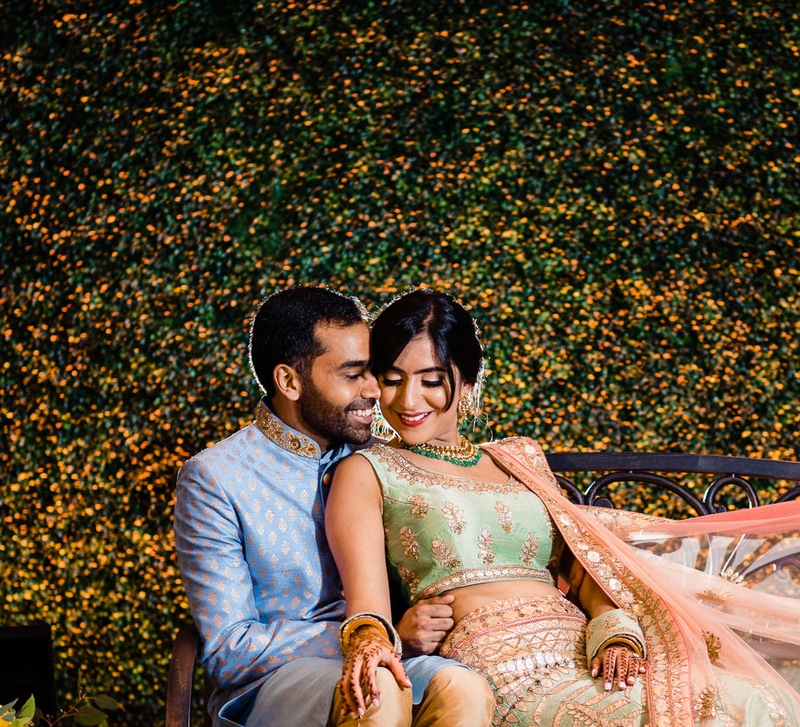 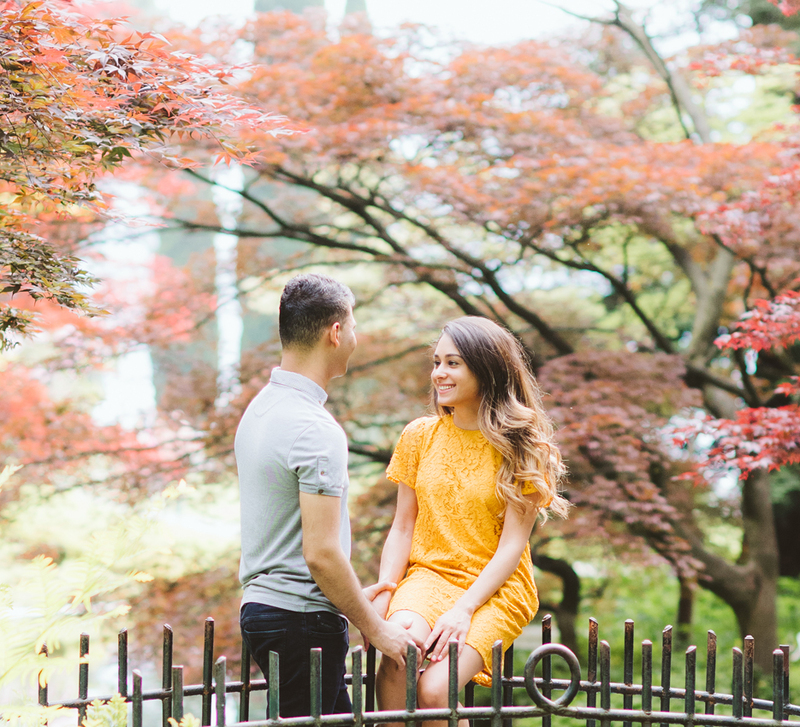 Coxhall Gardens were warm and vibrant as Renu and Rajiv's traditional Indian wedding unfolded there with colorful festivities and ethnic decor.